MILAN - "Write it, don't say it", an invitation to fight racism with its own weapon: the racist buu. Following this request, players, influencers, opinion leaders, celebrities and fans have all demonstrated their own ‘BUU’ slogan on social media. A simple message, whether that be written on a hand or commented on a social media post, all to help transform the buu into a positive acronym – Brothers Universally United. 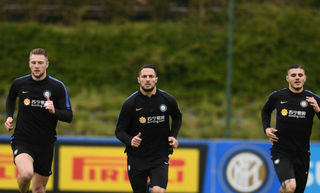 The campaign starts with a video, one shared on Inter’s social media channels. 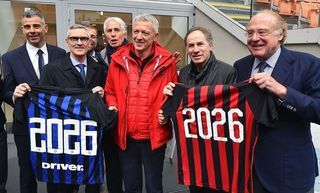 This includes President Steven Zhang, Vice-President Javier Zanetti, captain Mauro Icardi and other club legends explaining how we’ll transform the buu from being discriminatory to inclusive. 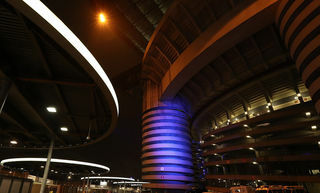 During Inter vs. Sassuolo tomorrow, our second match behind closed doors, the Stadio Meazza will put on a social display to reaffirm our fight against discrimination. Download and print your BUU and publish a photo on social media!